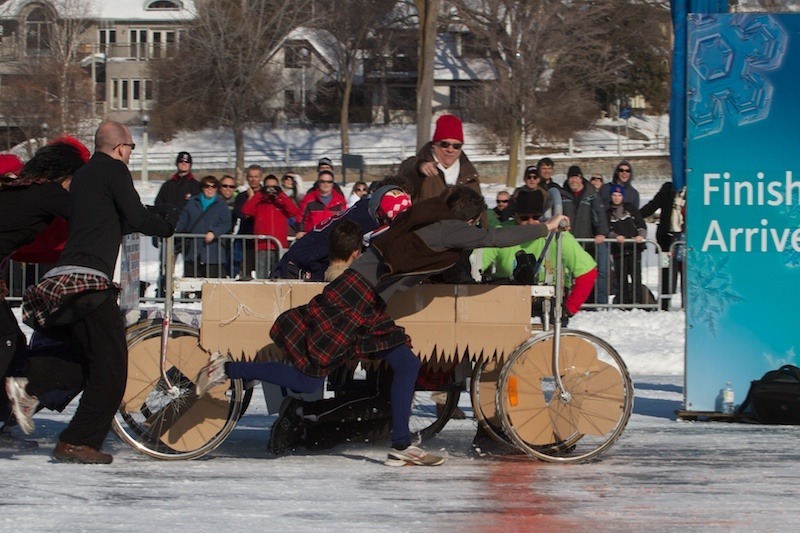 The 31st Annual Bedzzz Race presented by AllStream for the Kiwanis Club of Ottawa took place on Dow's Lake during a beautiful first day of Winterlude. The Race raised over $30,000 to support the Kiwanis Club of Ottawa's programs. Photos of the event are can be viewed here and purchased here with proceeds going to the Kiwanis Club of Ottawa. Mark your calendars for 2012-02-04 for next year's race.